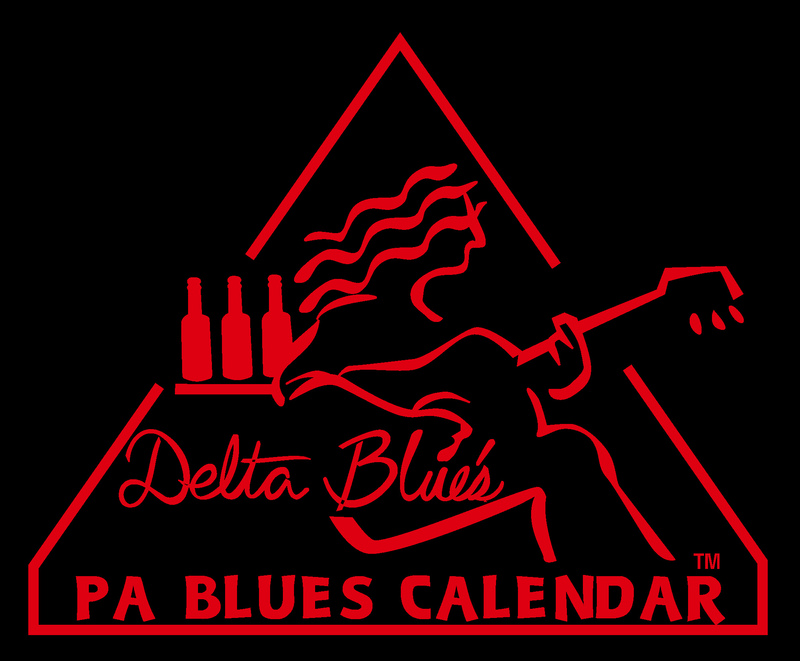 To add an event to our weekly list or Blues Calendar, just email us*. ...for links to regional Blues musicians, festivals & more. American Legion Post #95, 1746 Fleet Street, Fells Point neighborhood, Baltimore, MD ~ Every Monday Night, 8pm to 12 midnight. Free and open to the public. All welcome but minors should be accompanied by a parent or guardian. Free street parking. Cash bar. Open mic format for the blues, all kinds of blues. For more information call 410-276-9195. To get your venue or gig added to the list just email us using the link below. Check out Blue's Links for connections to regional blues societies, festivals, photos, CDs and more.